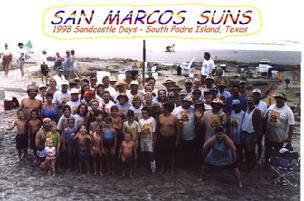 The San Marcos Suns will be building at Clayton's on the beach on Saturday, Oct. 3rd, so come join us for a fun day in the sand, sun and water. Mark Lambdin & Danny Dever teamed up to make a statement about our government and the nonsense going on in Washington, DC. 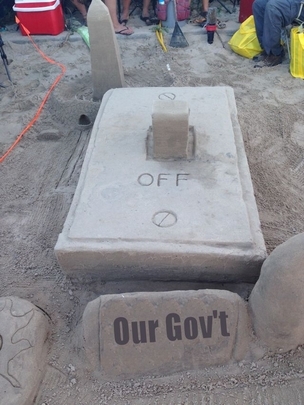 with our Budget and Deficit games and its pretty simple, turn our government back ON ! This sculpture was done by the San Marcos Suns and won 1st Place in the Friends and Family catagory of the competition for 2011. Text if you want to meet him personally..! Don't forget to get outside and EXERCISE DAILY ! The San Marcos Suns built a sand castle at the 4th Annual Texas Green Home and Living event at the Embassy Suites on South IH 35, near the factory outlet facility. The Suns were sponsored by TXI Industries. We would like to thank TXI and the San Marcos Chamber for including us in this year's event. Here is a link to the video, which provides a good look at our sculpture, check out the trees, many folks complimented us on this and other features. 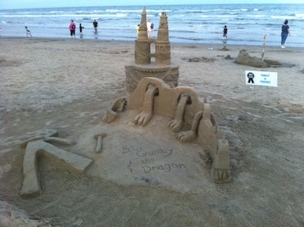 The San Marcos Suns accommodations when attending Sandcastle Days at South Padre Island. Here are some photos from last year's fun event. These photos were taken at the Sangria facility. PHOTO of the WEEK ! 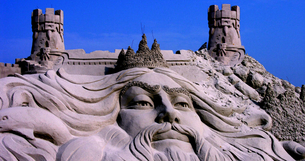 The above sand sculpture won 3rd Place, the name for this theme was STRESS ! 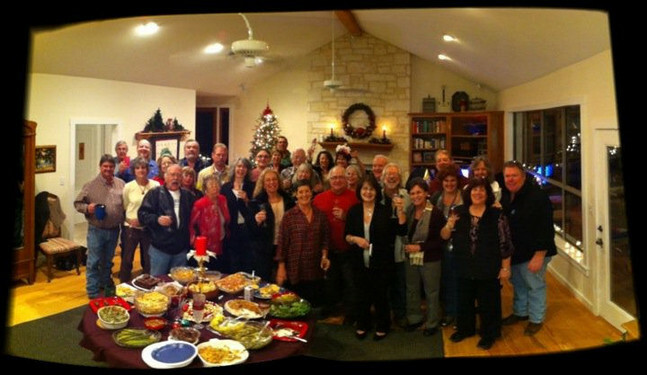 New Year's Eve party at the McCoy's House. 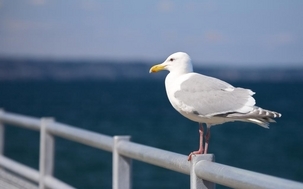 CLICK the eReferral above to share this site with a friend. "We are not here for a long time, but we are here for a good time".